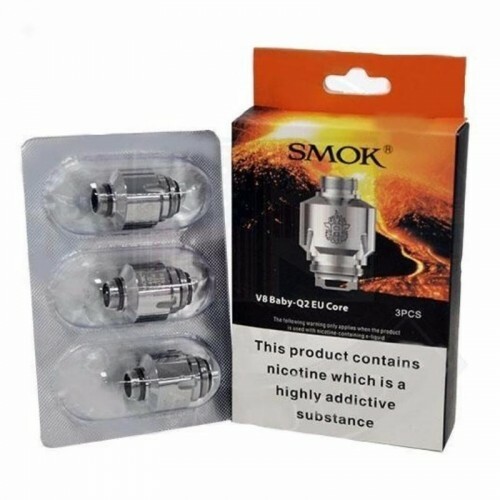 Pack of 3 replacement 0.4Ω Q2 EU edition coils for the SMOK TFV8 Big Baby EU Edition Tank. Wattage range: 40W-80W (best between 55W-65W). ASPIRE NAUTILUS X COILSThe Nautilus X coils incorporate U-Tech, the latest coil technology. Vape f..